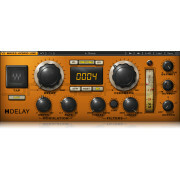 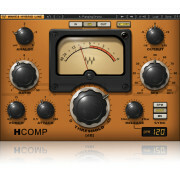 H-EQ is a uniquely powerful hybrid equalizer, featuring vintage and modern EQ inspired by the finest British and American consoles; seven different filter types per band, including a newly-developed, one-of-a-kind asymmetrical bell filter; an intuitive keyboard graphic that lets you choose frequencies by clicking on notes; an exclusive MS Mode so you can apply different EQ to the sum of a stereo signal and its difference; and a flexible real-time frequency spectrum analyzer with multiple display options. 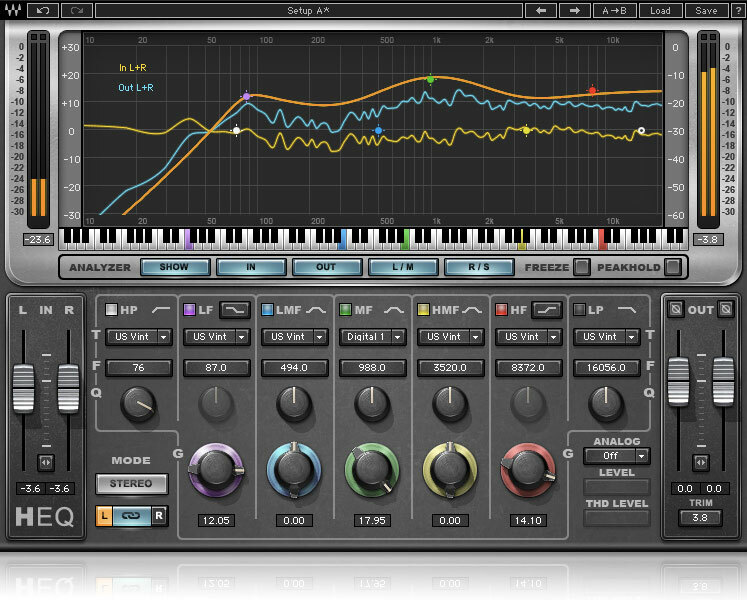 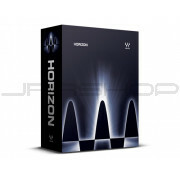 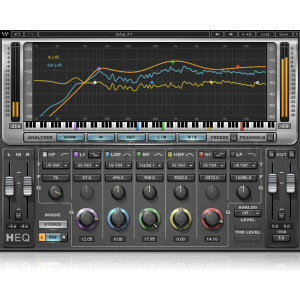 Waves H-EQ. It’s the best of all worlds.